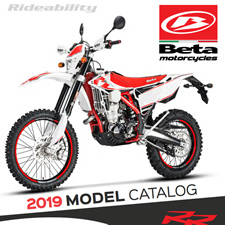 Beta presents the new 2018 Evo Trial model range, which represents a continued evolvement from the 2017 model, affirming its position as market leader in the industry, thereby repeating history for the Tuscan manufacturer. The engineers of the Tuscan manufacturer have carried out intensive development to the entire range and refined the Evo models from a technical and functional perspective that are more powerful, intuitive and yet still fun to ride. Highlighting the 2018 line up is no doubt the now-famous Evo engine, which for 2018 is available in 125/200/250/300 2 stroke and 250/300 4 stroke. 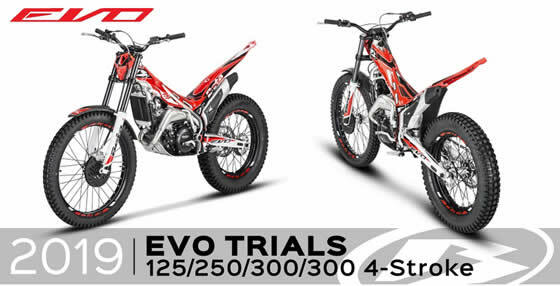 Even more big news is the introduction of the all-new 2-stroke Evo 300 SS, where “SS” stands for “Super Smooth”, this new Trial model offers amateur riders a softer power delivery and while equally fun as the standard 300 model, it has been designed for those intimidated by the more powerful 300 models available. The Evo 300 SS is sure to grab the attention of riders across all continents. Improved curve of the spark advance. 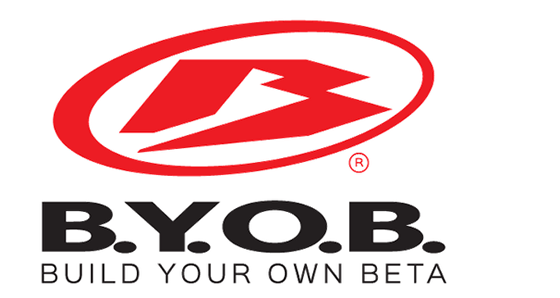 To further enhance the engine’s power delivery.